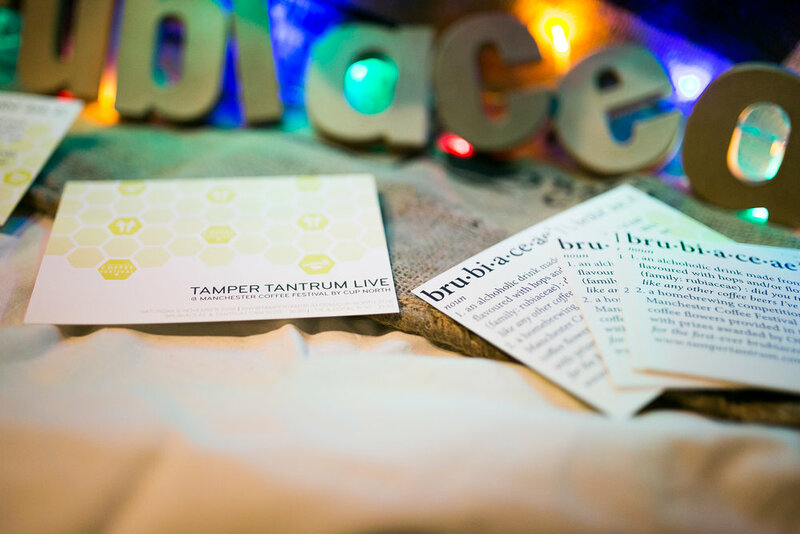 Our partnership with Tamper Tantrum has been a key part of our identity as a festival. It was important to us when we set out in 2014 that we developed a partnership with someone that shared our ideals. Four years of working together has produced a back catalogue of engaging content. Check it out below. Tamper Tantrum is a platform dedicated to broadcasting incredible stories of interesting people within the coffee industry, sourcing a diverse range of opinions, data, and theories from various points on the coffee spectrum and bringing them together in one place as a platform for learning and debate. 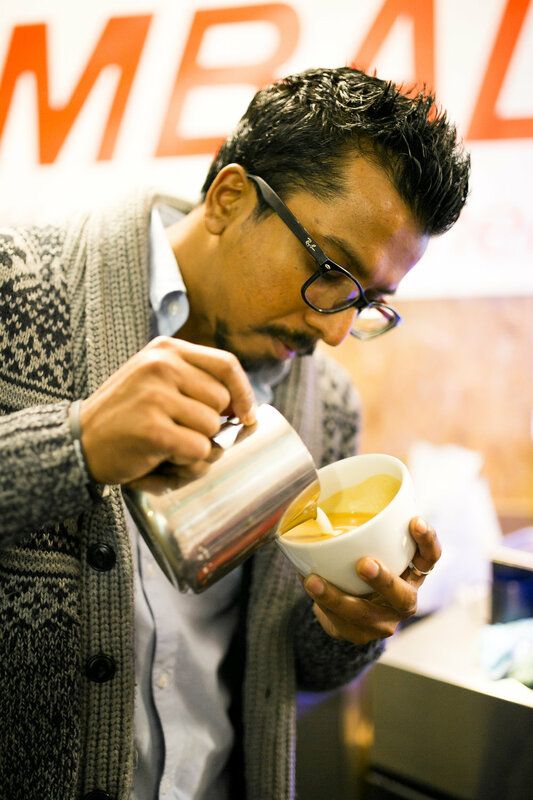 In addition to hosting a fortnightly podcast, Tamper Tantrum continues to build library of freely accessible coffee lectures amassed over seven years of live events and interviews, hosted and recorded around the world, from Dublin to Taipei and many more in between. For more information on Tamper Tantrum, to see previous speakers, or listen to the podcast, please visit www.tampertantrum.com. 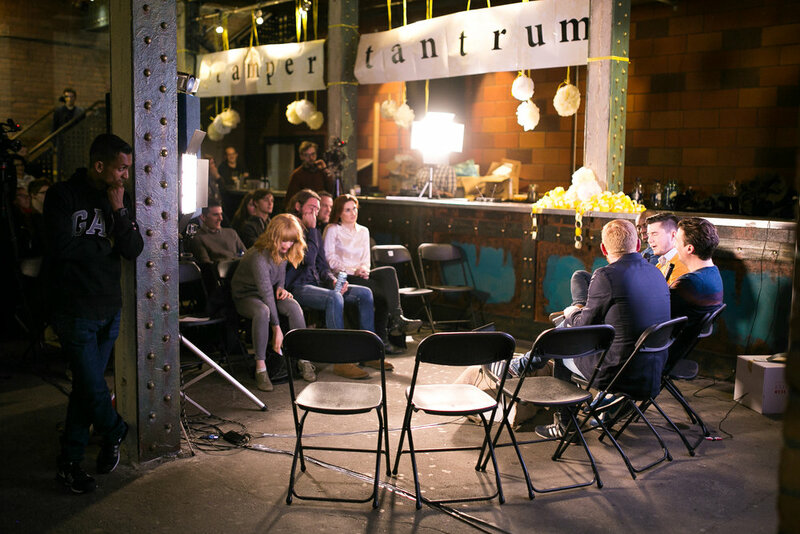 Follow the links to catch-up on the past three years of educational video content from Tamper Tantrum at Manchester Coffee Festival.